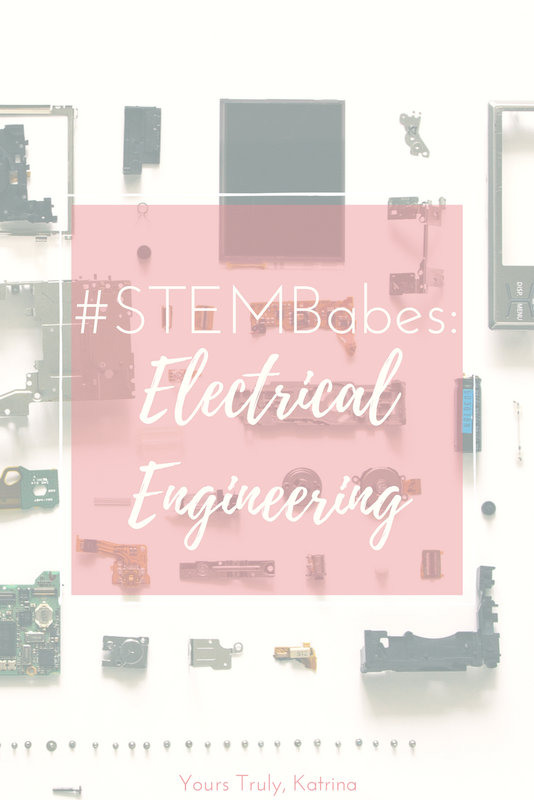 Hello everyone, and welcome to the first post in the #STEMBabes series. 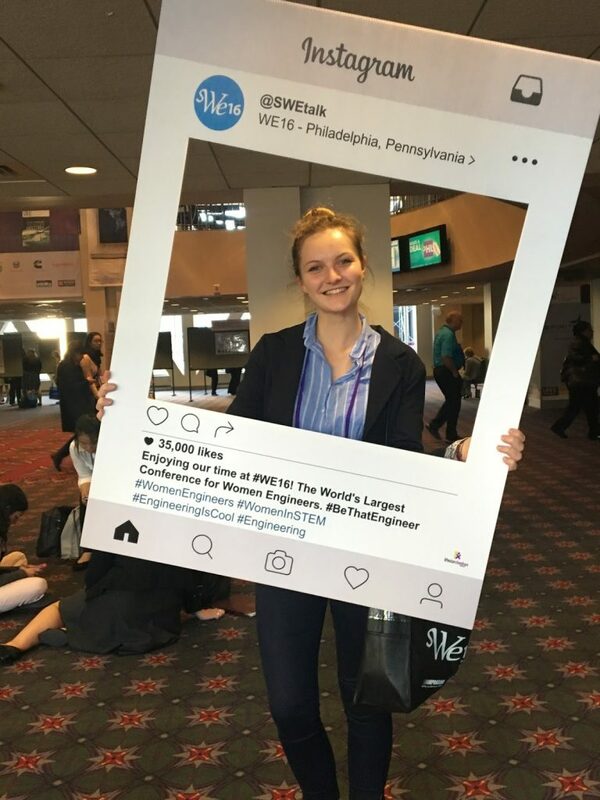 Each month, I will be featuring a woman doing cool things in her own STEM-related field in the hopes that they will be able to answer any questions you might have about navigating the world of science, technology, mathematics, and engineering as a female. There are so many girls succeeding and truly making a difference in their respective industries, and I hope getting to know some of them better will help/inspire/motivate girls out there who are getting ready to embark on a similar path. 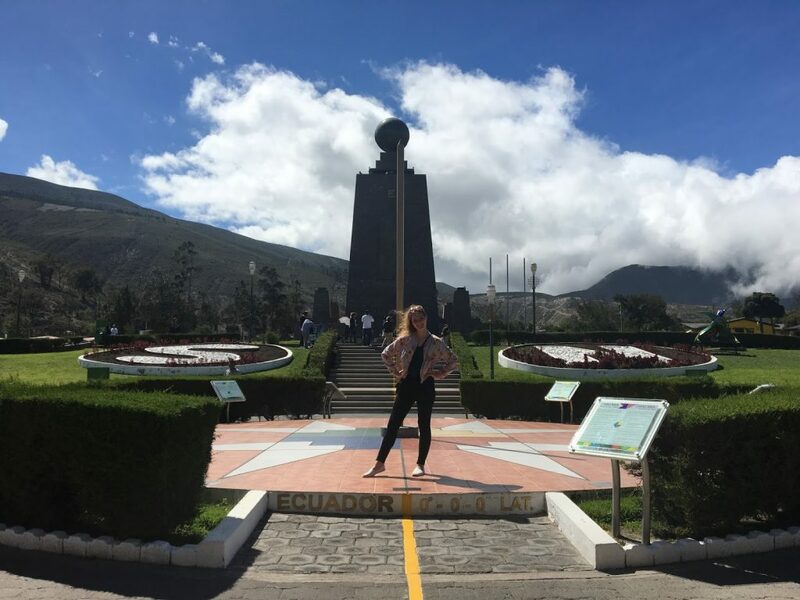 This month I’ve asked my dear friend and roommate, Olivia Hadlaw (Class of 2019), to answer a few questions about her life and experiences as an Electrical Engineering major. I hope you enjoy! Q – Name three fun facts about yourself! I love my orchids; I currently have 4, and one is about to bloom again which is super exciting. When I’m stressed I watch The Office and/or Bob’s Burgers, or if I’m feeling really good, I’ll go running. Q – What is the best part of being an Electrical Engineering major? A – I love the look on people’s faces when I tell them I’m an Electrical Engineering major when they were expecting something completely opposite. I love it when we are learning something in class and all of a sudden it hits me and I understand. [Things like] “Oh, this is how sound is amplified” or “this is why a computer does this”. I feel like I can now solve the mysteries of the universe (or at least ace this next exam)! Q – On the other hand, what is the worst part? A – Not understanding something! Also, [the worst part is] feeling like there is never enough time in the day to do everything that I want to do (ex. club meetings, professional events, research, work, class, yoga – there’s just so much to do and so little time!!). I feel like I am always running around like a chicken with its head cut off! Q – What would you say has been the most significant career-related experience you’ve had during your time in college? A – I have two actually, the second is less significant, but still a really cool experience! 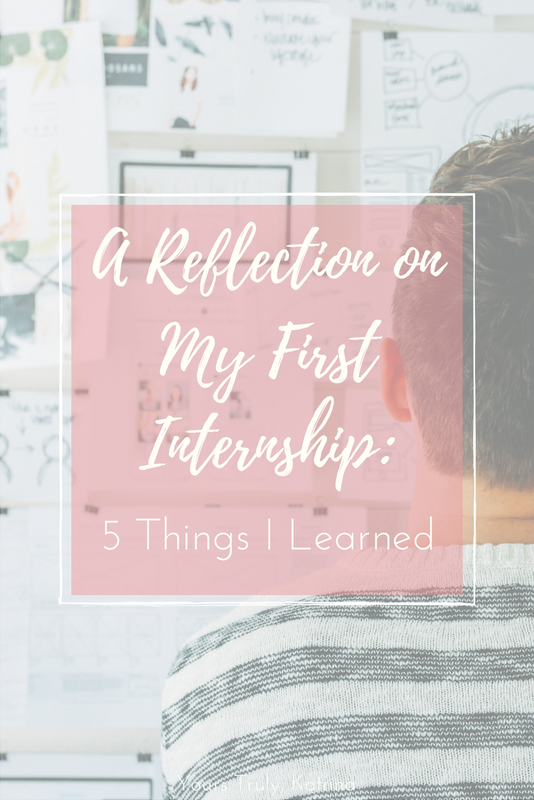 First, I had an internship over the summer with Consolidated Edison, where I had a chance to experience the power industry first hand. Second, I was recognized by the Power and Energy Society of the IEEE (Institute of Electrical and Electronics Engineers) through which I was later invited to attend a Global Leadership Series event, an intimate gathering in NYC. [The event] featured a presentation by Dr. Greg Olsen, and I had the chance to meet and have lunch with past presidents of the IEEE, prominent leaders from the industry, and of course Dr. Olsen who was the third man to privately fund his trip to space. Q – Finally, do you have any advice for other girls pursuing your major? A – Girl, if you want it, do it. Don’t even blink at those giving you side-eye and saying all sorts of nonsense. Also, never let anyone undermine your success. 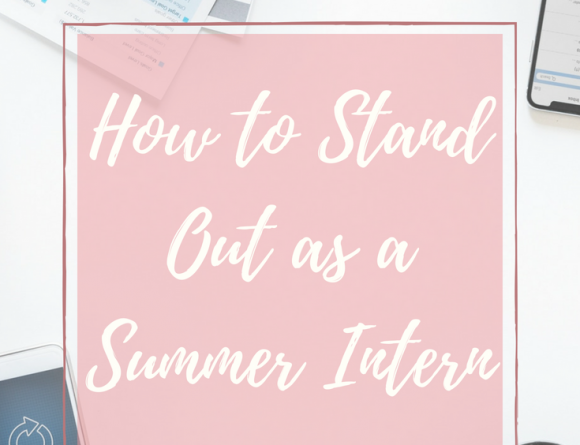 I have been told things like “Oh, you only got this position/opportunity/whatever because you’re a girl,” but in reality, I got [these opportunities] because I worked hard for my grades, I am out and about running from one meeting to the next to work to class and back to another meeting most days of the week, and I am constantly jumping on every opportunity that comes my way. Maybe I’m lucky, but I wouldn’t have gotten an internship after freshman year if I hadn’t jumped on an opportunity to push my way into attending a conference where I connected with a representative from ConEdison. Be proud of your achievements and make your own luck. Go to that seminar where actual recruiters are reviewing resumes, miss a day of class to attend that conference, take that leap when an interesting opportunity comes your way and if something doesn’t work out, don’t look at it as a waste of time but instead as just a bump in the road. Also, (this is something I’m still working on), make time for yourself where you can dedicate time to your hobbies; don’t lose that talent you have for playing the piano, painting, dancing, gardening, whatever it may be. A HUGE thank you to Olivia for being the first person featured for the #STEMBabes series! You can find Olivia on Instagram and LinkedIn here, and if you have any more questions for Olivia, you can leave them down in the comments or shoot me an email at yourstrulykatrinaa@gmail.com. Make sure to come back next month for the next installment, which will feature a guest blog post from Caitlyn of College with Caitlyn. 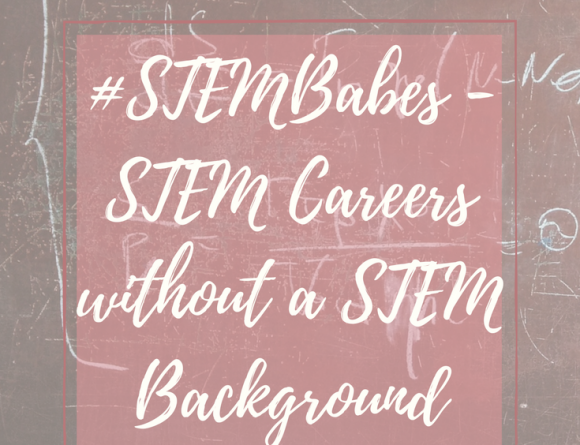 Are you interested in becoming a #STEMBabe? Fill out this quick survey! What advice would you like to hear from other women in the industry?